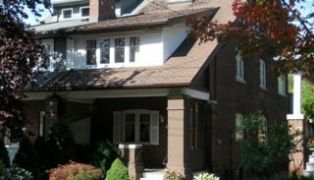 Another Davisville Village Home Sold! 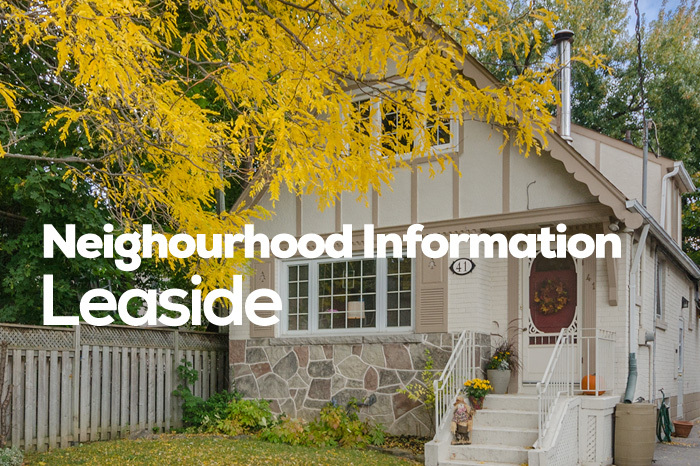 “My husband and I first met Jethro at an open house in Davisville Village. We were planning to move, but were unsure of how to go about it. 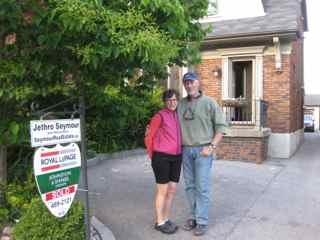 Initially, we had entertained the idea of getting our Davisville Village home sold ourselves. We thought it would be helpful to interview several neighbourhood specialists who understood the market. We first interviewed Jethro in the fall. We liked that he wasn’t pushy with us. When we mentioned that we might sell the house ourselves, he educated us on both the pros and cons of each approach. Throughout that meeting, we realized just how much was involved and also how incredibly organized and thorough he was. We decided that when the time came to sell, it was clearly worth having Jethro sell our home to best represent our interests. We met again in the spring. The market had changed and Jethro was right on the pulse of it. His attention to detail and deadlines were steadfast throughout the entire process. We were very happy with Jethro’s network of professionals. He covered every aspect of the marketing and sales process with great attention to detail. With Jethro as our Realtor, we could focus on preparing our family for the move. We knew our home was in good hands and that he would guide us through the process seamlessly. Jethro continues to be helpful, even after the sale.